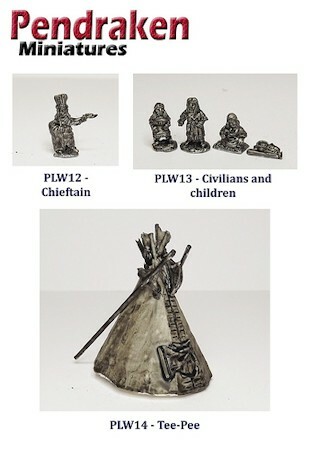 This month's releases sees a full range of figures for the Plains Wars/American Indian Wars. There's an assortment of foot, cavalry, civilians and even a Tee-Pee, as well! 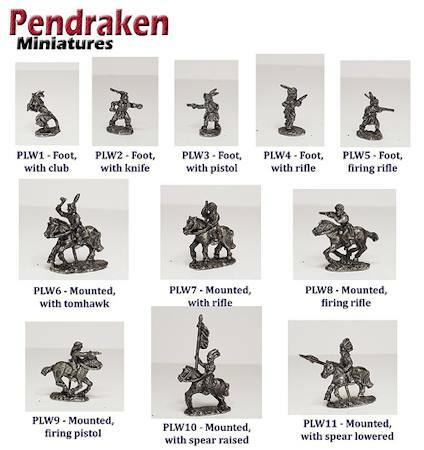 These come in packs of ten foot or five cavalry.